""HTC is committed to Windows Phone more than ever and we are excited to be bringing new Windows Phone 8-enabled smartphones to customers later this year," said Peter Chou, CEO of HTC Corporation." 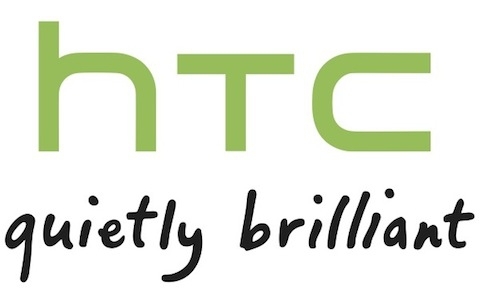 HTC has announced its commitment to bring Windows Phone 8 devices to market later this year in a press release made available today. No word yet on how many devices or specs. Two phones were announced. The 8X and 8S. The 8X is a high end device with the 28nm Snapdragon S4 dual-core processor (Adreno 225 GPU), great cameras, new audio hardware with a separate amp for the headphone jack, NFC, and a 4.3" SuperLCD 2 display. Windows Phone fans will have two excellent high-end choices between the 8X and the Nokia Lumia 920.